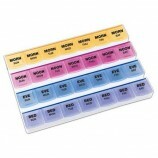 Add this and $57.05 worth of other products to qualify your entire order for Free Shipping! 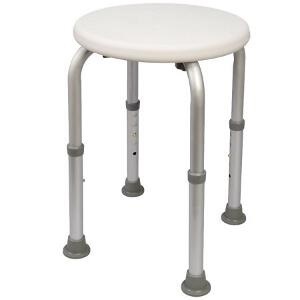 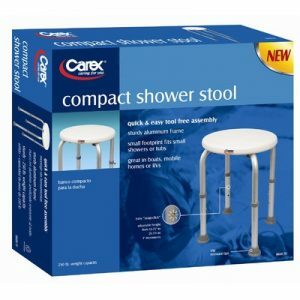 This stool is ideal for narrow tubs and places where a regular chair won’t fit. 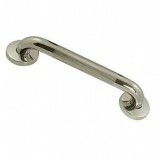 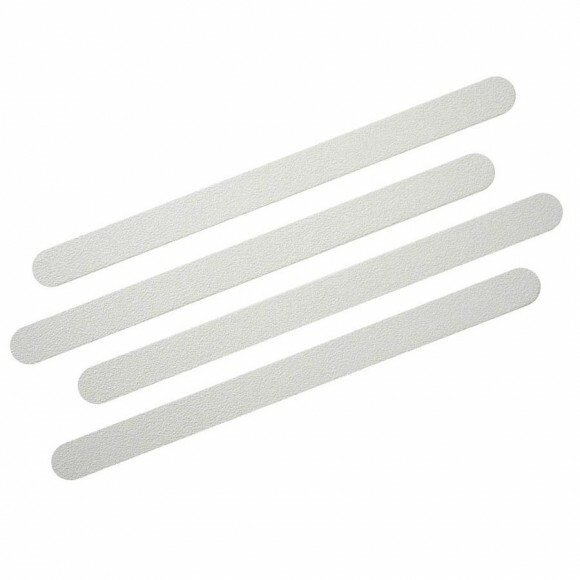 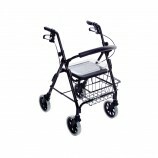 It is equipped with slip-resistant rubber tips to grip the tub floor. 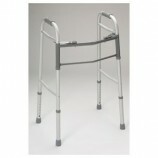 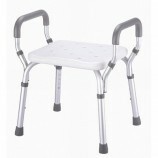 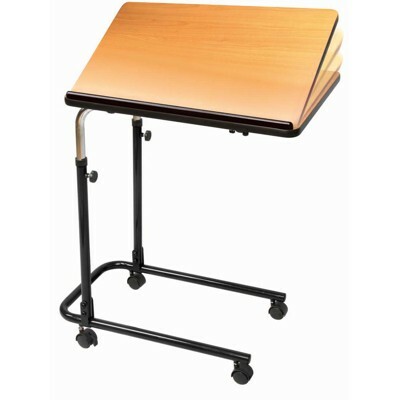 Its flared adjustable aluminum legs help provide a stable base. 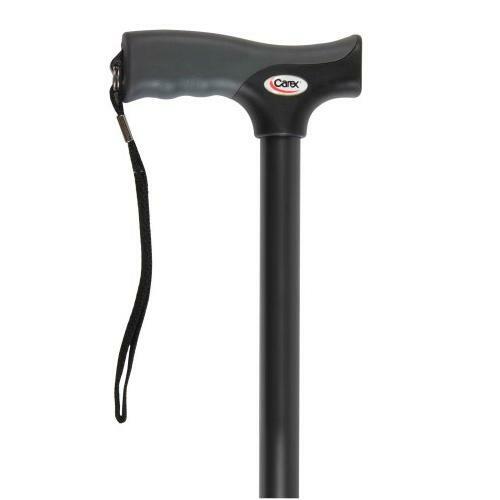 250 lb weight capacity; Easy snap-lock adjustable height from 13.75″ to 20.5″ in 1″ increments. 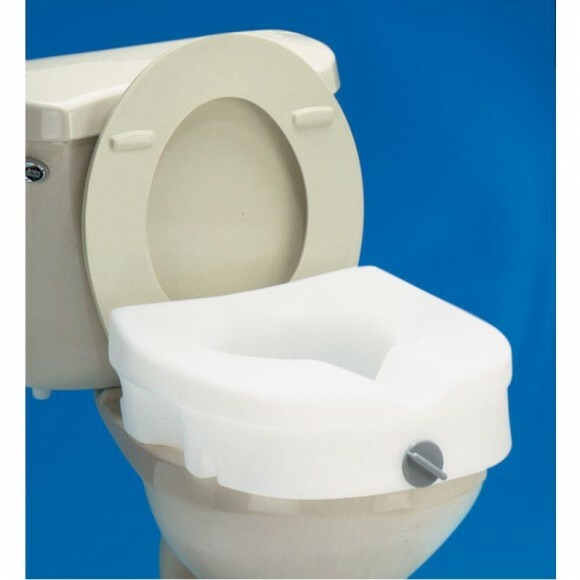 Great in boats, mobile homes or RV’s.